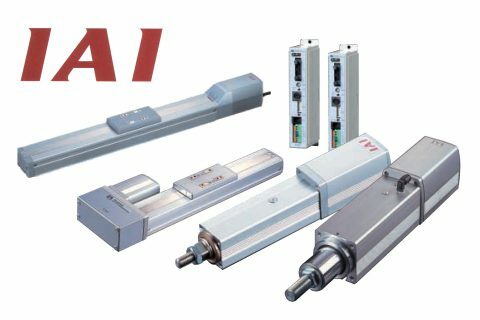 Single Axis Robot & ROBO Cylinder IAI offers a variety of solutions for customers including single axis robots, slide type, rod type, gripper type, table type, and servo press. SCARA Robots Achieves high speed and repeatability. Easy programming makes these robots user-friendly. Cartesian Robots Pre-configured robots reduce installation and setup times. Many variations are available to support two to six axis configurations. 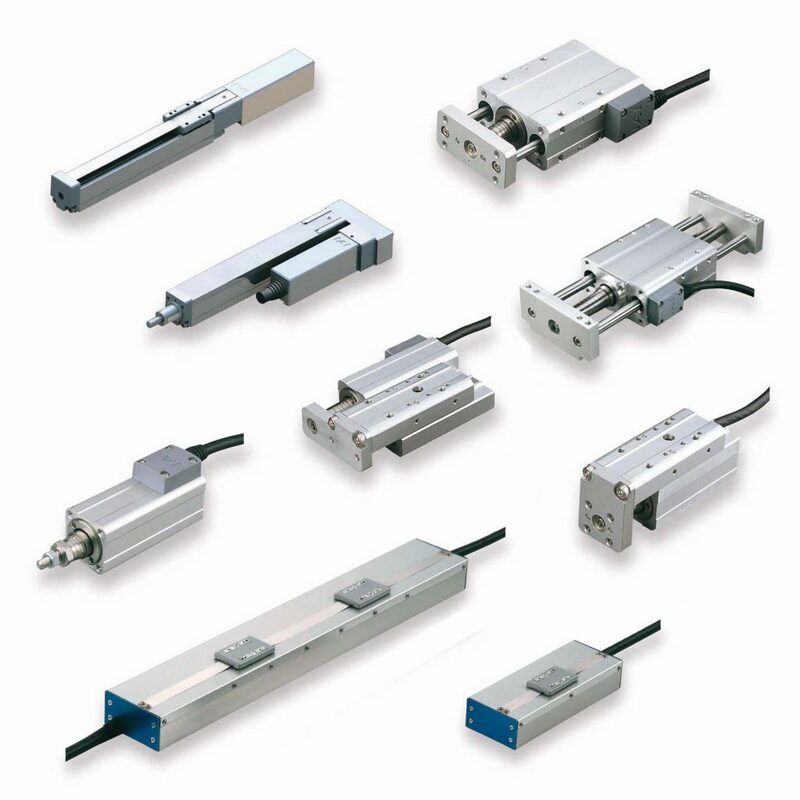 Splash-proof/Dust-proof Actuators These actuators handle environments with extreme dust and water splashes. Used with automobile and food manufactures. 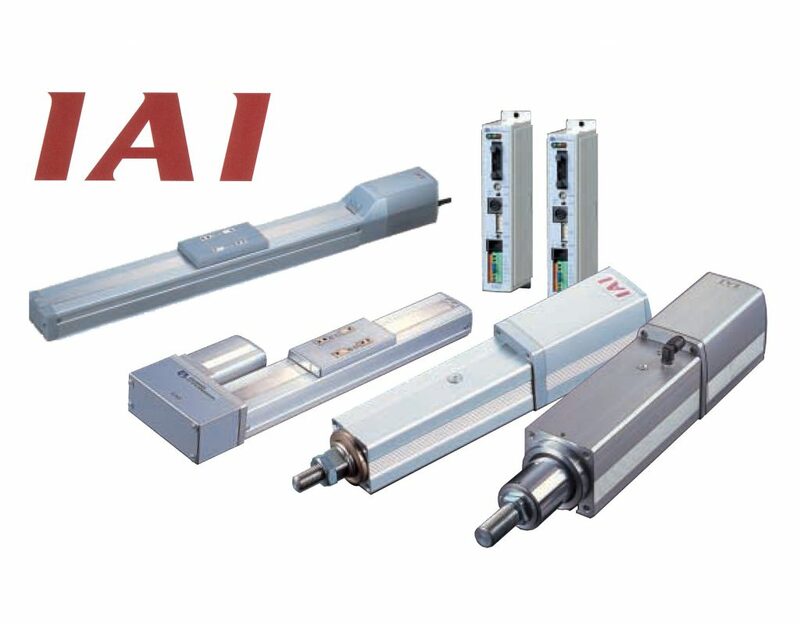 Linear Servo Actuators IAI offers linear servo actuators and linear servo types. 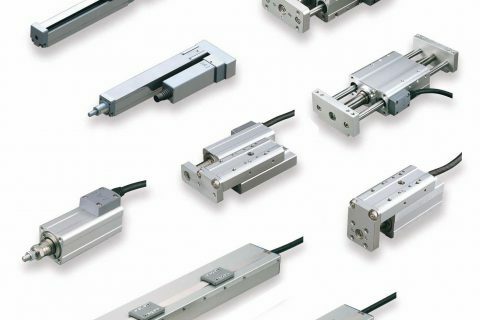 Maximum load capacities up to 120kg and high speed precision.